Dorothy and Toto 💕. 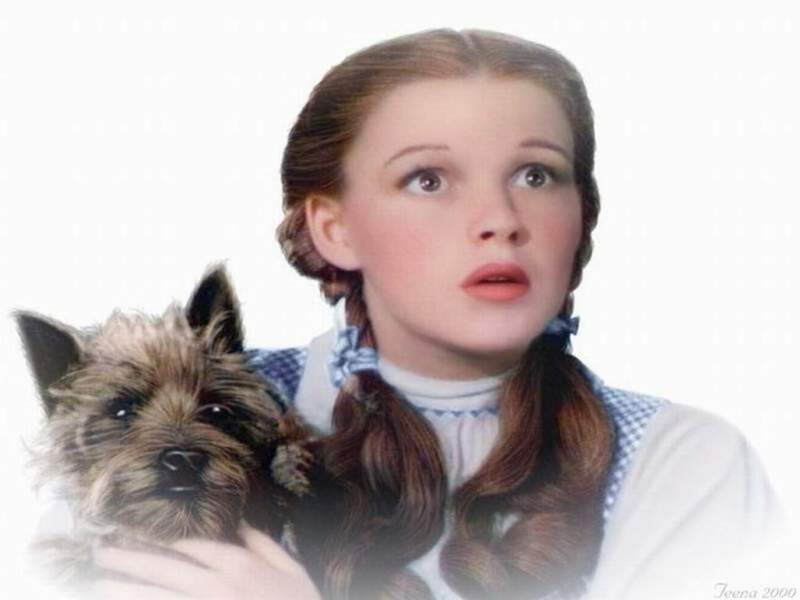 toto,dorothy,image,film,wallpaper. HD Wallpaper and background images in the Le Magicien d’Oz club tagged: photo.